With modern Long Island homes becoming more airtight, wood burning stoves are becoming more desirable. These units produce almost no smoke, minimal ash, and require less firewood. All-in-all it’s a win for all consumers. 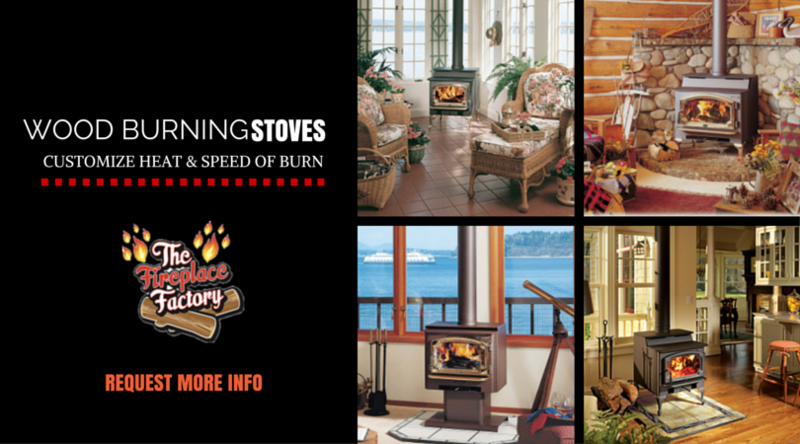 Long Island’s own The Fireplace Factory offers wood burning stoves in an array of styles and sizes. Depending on the size of your home and your plans for the stove, your options range from small to larger units. The internal burn area is ideal for larger fires. You even have the flexibility to customize the speed and heat of the burn to your liking. No matter if you want to heat an entire home or just one room, this stove is ideal for all consumers looking for a no frills heating option. Wood burning stoves are extremely popular these days. They have elegant and modern designs that add a special flair to any home. You can even take a more retro approach if you prefer a stove with an old world or colonial design. It’s truly all about your taste in home decor. The design details of wood burning stoves are both elegant and functional. From the base of the unit to the trim, you can expect precise design elements throughout that just beautify any space. Owning a wood burning stove today is more energy efficient than it has ever been in history. Previous wood burning stoves lost more than 50 percent of the heat that they produced. Now due to new regulations, stoves must be over 72 percent efficient to be sold. Talk with the experienced product retailers at The Fireplace Factory. They are knowledgeable professionals that stand behind the efficacy of the products they sell.  When visiting local retailers, stop in Long Island and talk to the experts about your heating needs.